The Brisbane Broncos Board has terminated coach Wayne Bennett's contract with immediate effect. The terms of this termination are confidential. The Broncos thank him for his contribution to the club and wish him all the best in the future. 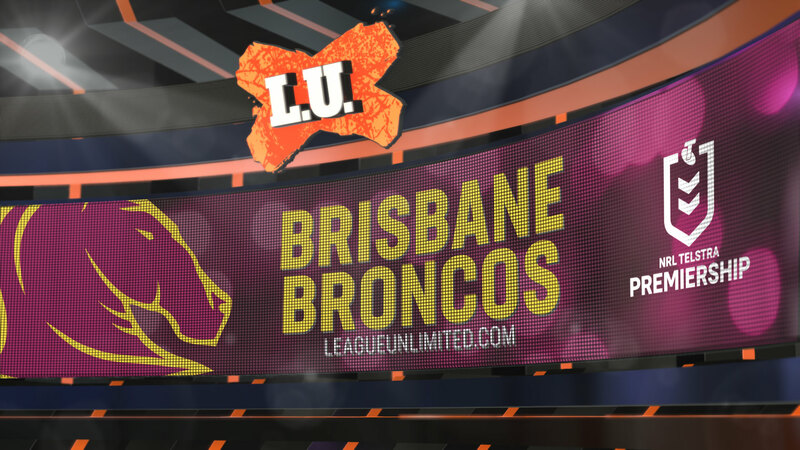 The Broncos would like to thank members, sponsors, corporate partners, players and staff for their patience and understanding through this period of transition.